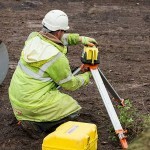 Here at Caldwell Construction Ltd, our experience in this particular area is vast and we carry out groundwork packages for a variety of major house builders throughout the Midlands and NorthWest. All contracts undertaken are expertly managed both on the operational side and in health and safety aspects as the safety of our workforce is paramount. This also means that work is carried out both efficiently and safely whilst minimising the risks of delays and complications. We allocate our own engineers to each job who are each equipped with the latest engineering equipment. This allows our skilled workforce to work continually on all our projects allowing all deadlines to be met, as well as ensuring all work is carried out to the highest achievable standard. 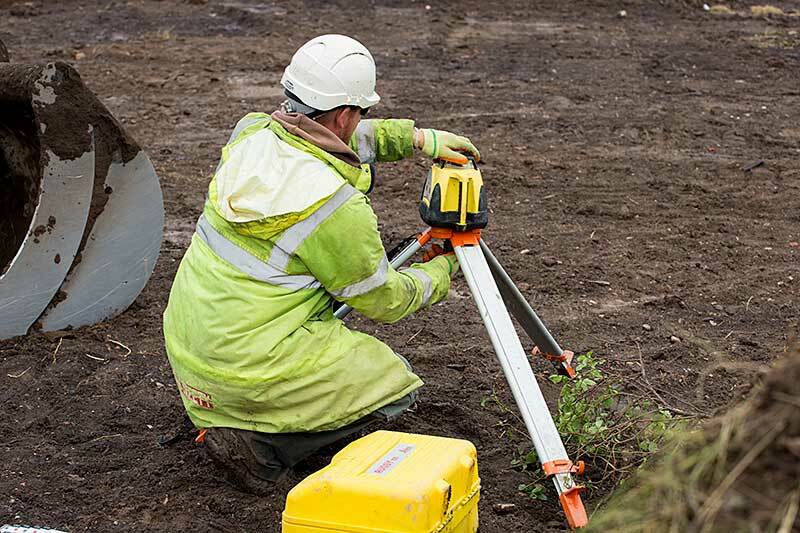 We have the ability to cope with any anomalies a contract may require for example foundation variances (piled, vibro piled, raft, ring beam construction), ground contamination of any sorts or any others that might occur during the progress of the works. We are renowned for our efficiency in our roads and sewers construction, with our operatives having many years experience to undertake a variety of drainage and highway works both complex and straight forward. We cater for our clients individual needs and with a large fleet of plant and vehicles are able to mobilise plant and labour efficiently.